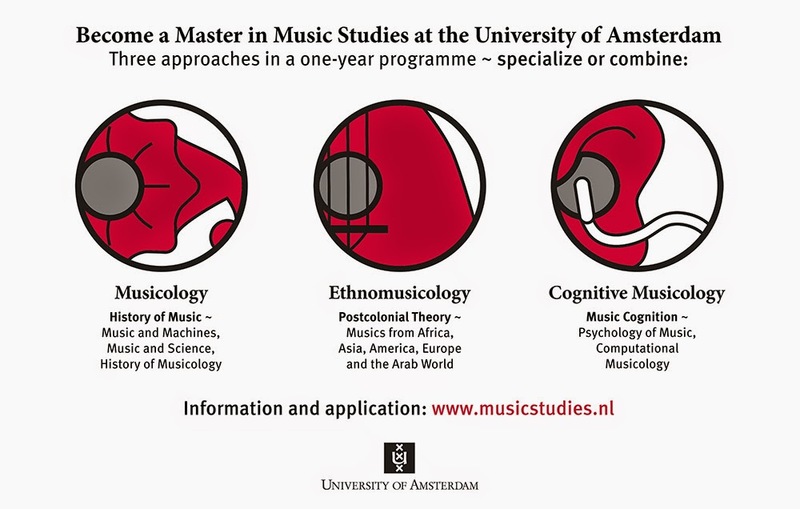 Music Matters | A blog on music cognition: Interested in doing a Masters in Amsterdam? For more information on how to register, see here. N.B. The deadline for international students is 1 March 2018.